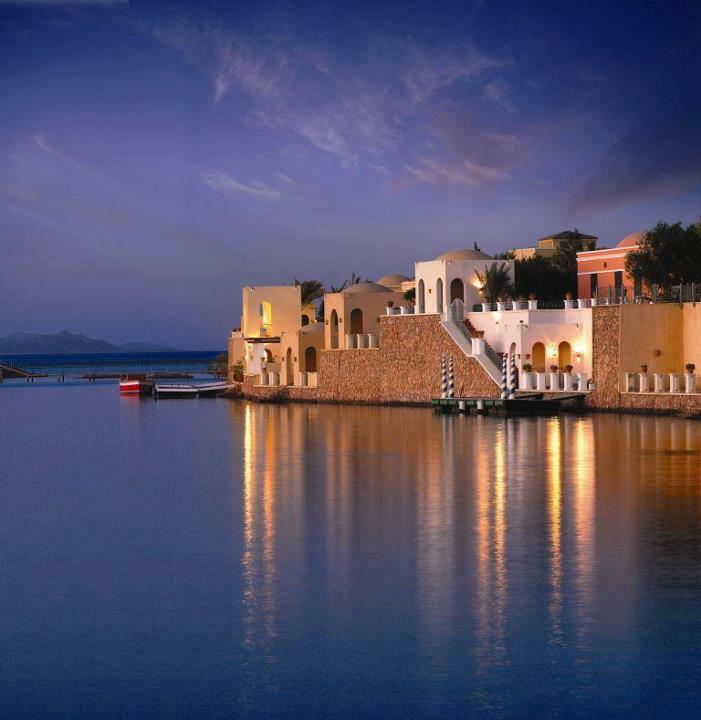 its a great time when to thinking to visit the sharm EL sheikh and Nile cruise tour in the river with living the History and Enjoying the beaches . Arrive at Sharm El Sheikh. Upon your arrival you will be met by Royal Way Tours Representative and then you will be transferred to your hotel for check in, and enjoy some free time to relax with a peaceful overnight stay. Breakfast aboard train before arriving Aswan and then you will be met and assisted and transferred to your Nile cruise boat in Aswan for embarkation with lunch. PM you will be accompanied by your knowledgeable Egyptologist guide for an amazing tour to visit the High Dam, the Granite Quarries and the Temple of Philae with Felucca sail on the Nile to Kitchener Island and Elephantine Island in Aswan , afternoon tea with free time at leisure -and overnight in Aswan. Disembarkation after breakfast, and then you will be accompanied to visit the West Bank of the River Nile in Luxor to the Valley of the Kings, the temple of Queen Hatshipsut at El Deir EL Bahari and the Colossi of Memnon and then back to cruise for lunch break.and then you will be transferred to Luxor airport for departure to Sharm, where you will be met and assisted and transferred to your hotel for check in with free time and overnight stay.